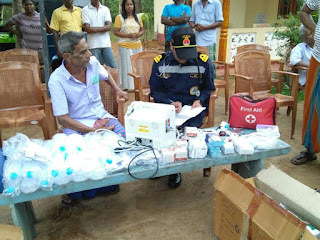 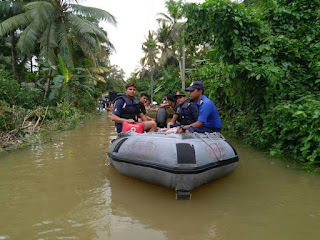 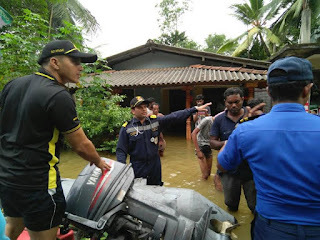 In the wake of recent floods in Sri Lanka, the Sri Lankan government has asked for flood relief assistance from India. Responding to the request, INS Shardul has been dispatched from Southern Naval Command to render humanitarian assistance. 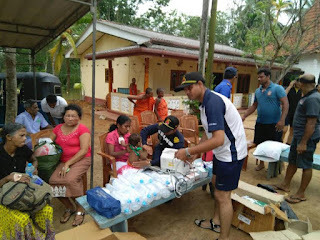 The ship sailed from Kochi in the morning of 27 May and will reach Sri Lanka AM 28 May 17. The ship is carrying not only relief material such as food, water and medicines, but also has a medical team of doctors and assistants to render immediate medical aid to the affected personnel. 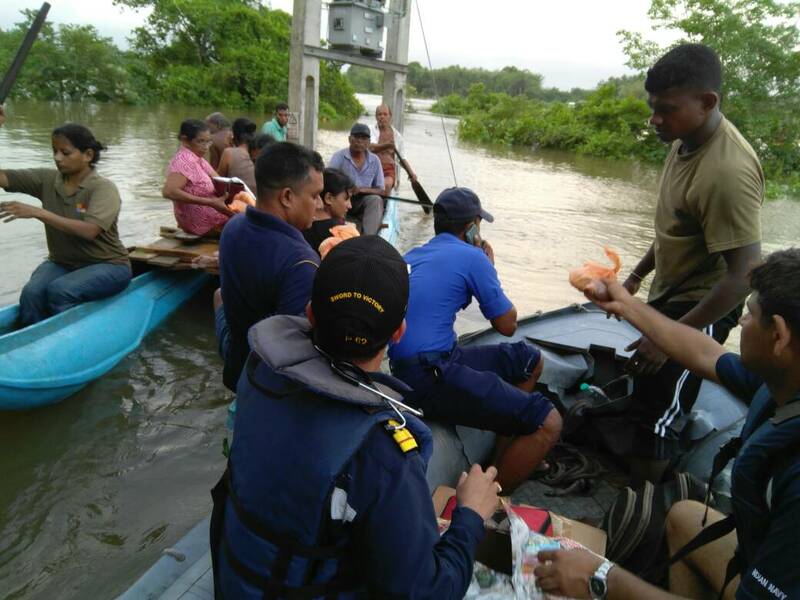 Additionally, the ship has embarked Diving Teams along with ‘Gemini’ rubber inflatable craft to evacuate persons in the flood affected areas. 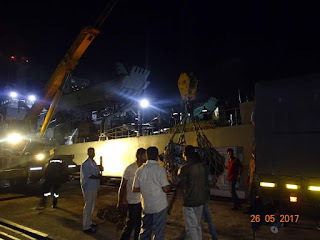 Equipped with a Chetak helicopter the ship is also capable of undertaking Search and Rescue Mission by air.